Welcome to the Four Seasons Caye Chapel, Belize Owners Portal! This web portal is exclusively for island Owners and will be a resource for exciting insider news, essential documents and next steps as we move toward our launch date this summer. 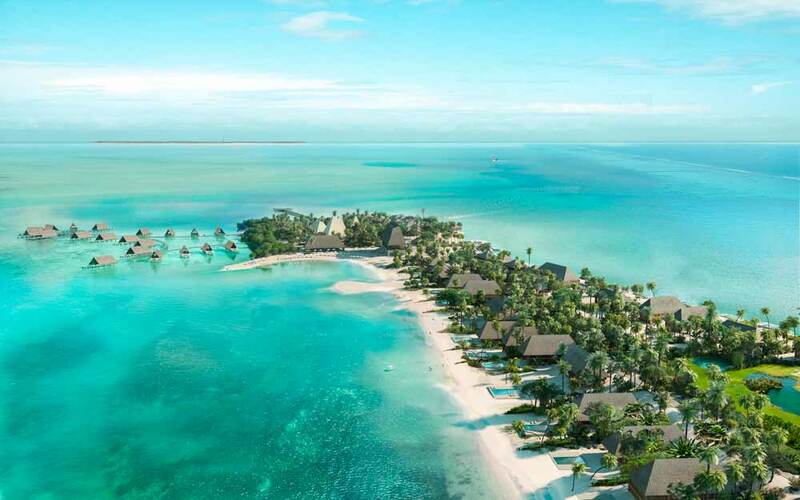 Here our Owners enjoy a sneak peek at the first of many spectacular new island renderings as they become available, keep track of Four Seasons Caye Chapel press, and access all the latest island information and documents. Copyright 2018. Caye Chapel. All Rights Reserved.